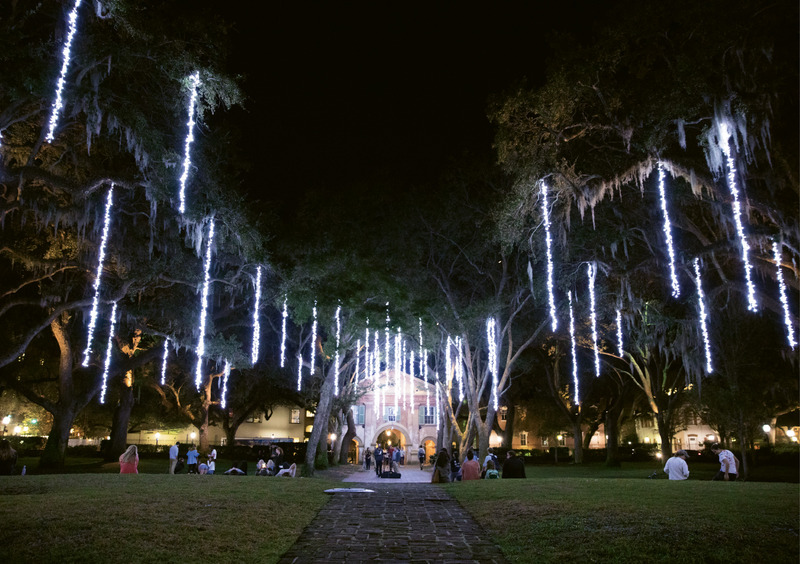 As the temperature finally dips into the scarf-appropriate zone (fingers crossed, at least), bundle up and gather in Marion Square for a kickoff to the season as magical as any. 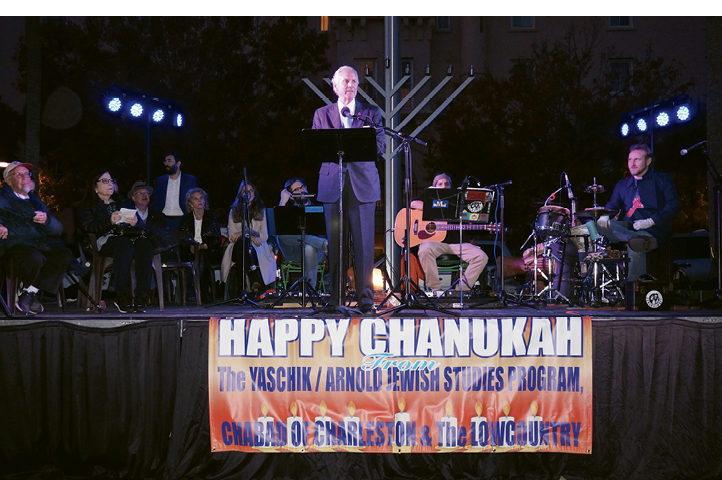 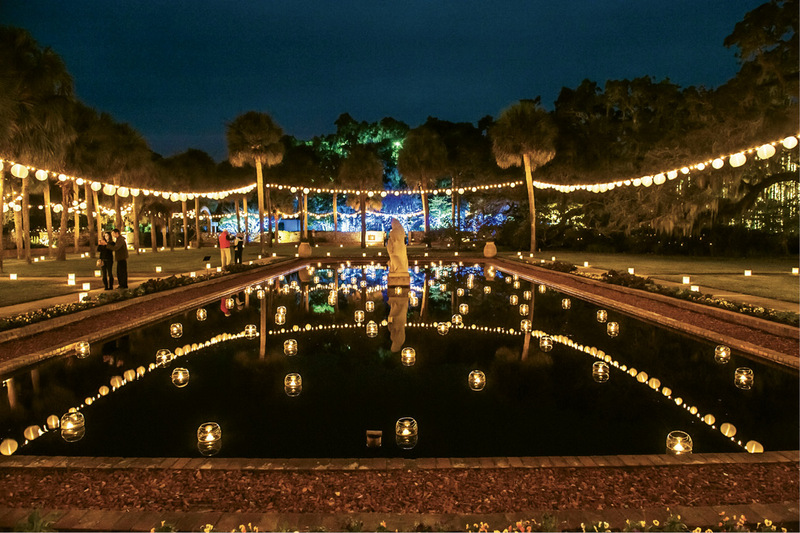 The merriment begins at 4:30 p.m. as Charleston Jazz Orchestra takes the outdoor stage, offering up a set of big band holiday tunes, followed by a lineup of other musicians and performers from local arts organizations. 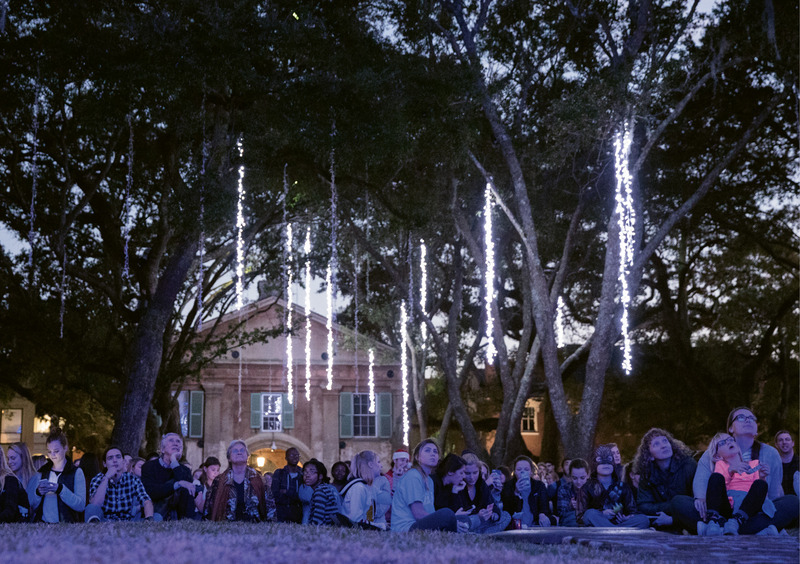 Just before 6 p.m., direct your attention to the city’s official “tree” in the middle of the square—a 64-foot spectacle of swirling rainbow lights—and watch as it bursts to life to joyous applause. 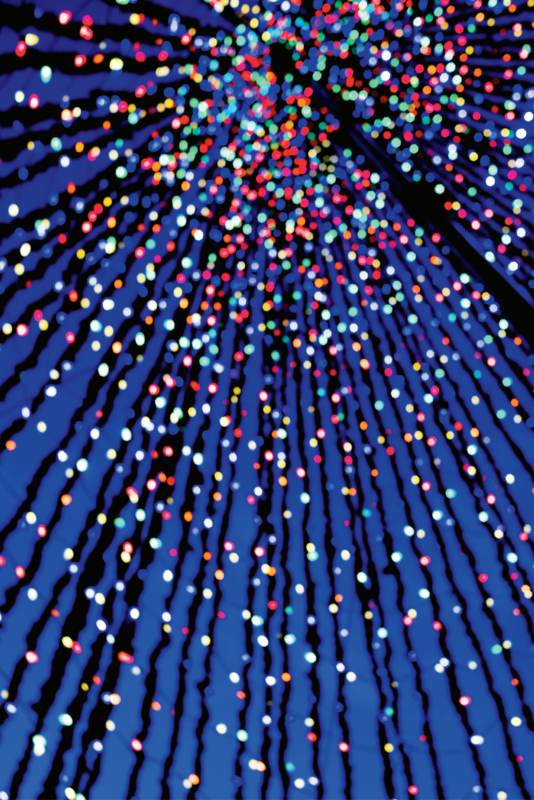 The tree is left aglow just until the New Year, so don’t hesitate to jump right in and twirl beneath the sparkles. 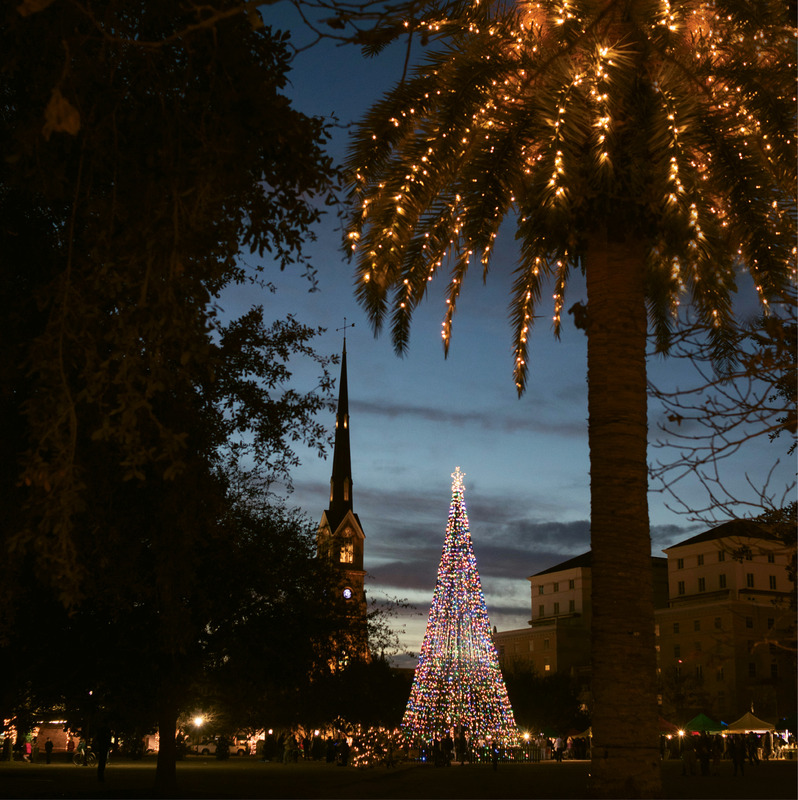 Marion Square, 329 Meeting St. Sunday, 4:30-6:30 p.m.
Insider Tip: Walk around, underneath, and through Marion Square's tree for a dizzying kaleidoscopic effect. 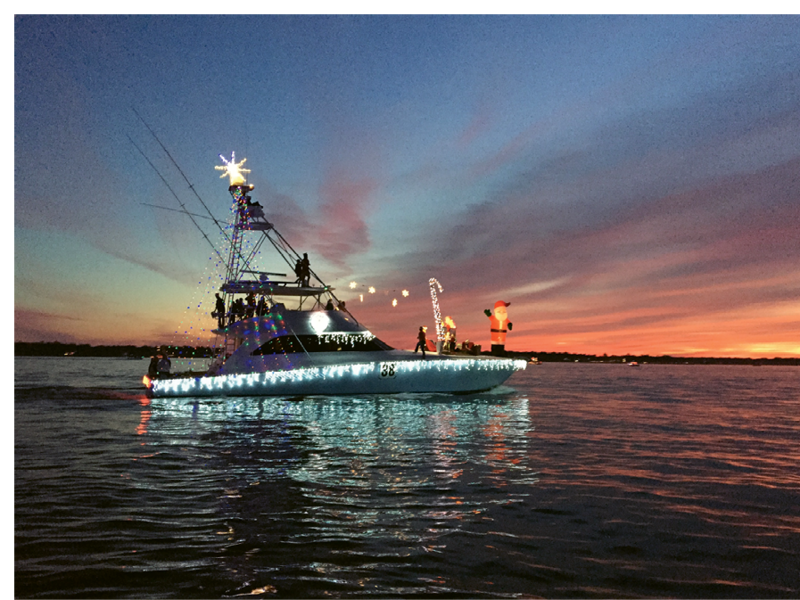 Insider Tip: The parade sails through the harbor from 5 to 8 p.m., but we recommend claiming a spot early, as crowds are known to form waterside well before the event. 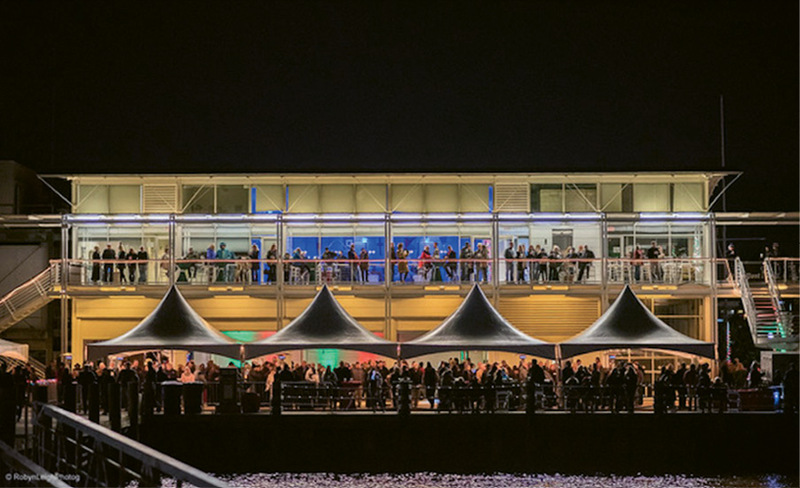 For uninhibited views (as well as bites, libations, and music), consider snagging a ticket to the Rotary Club of Charleston Viewing Party at the Charleston Maritime Center—admission is $35, and just $5 for kids under 17. 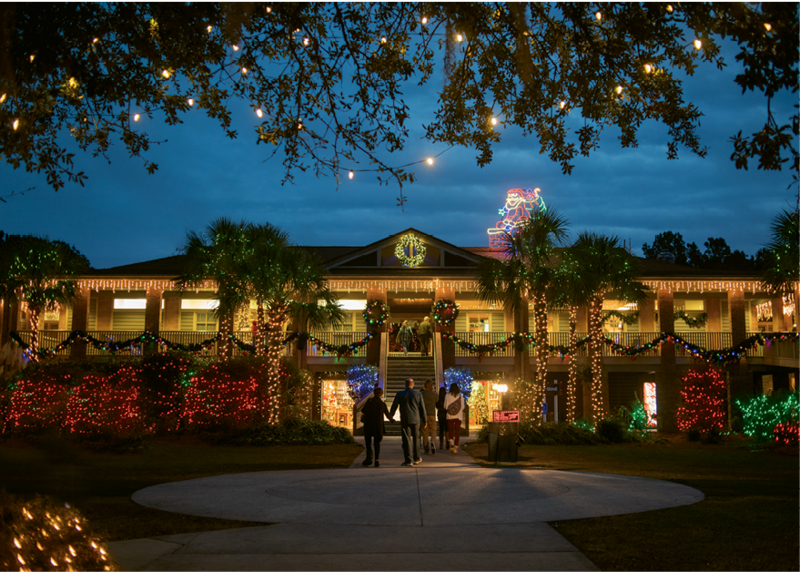 If a touch of childlike wonder is what you seek, a visit to the Holiday Festival of Lights at James Island County Park is worth braving traffic that snakes all the way up Central Park Road. 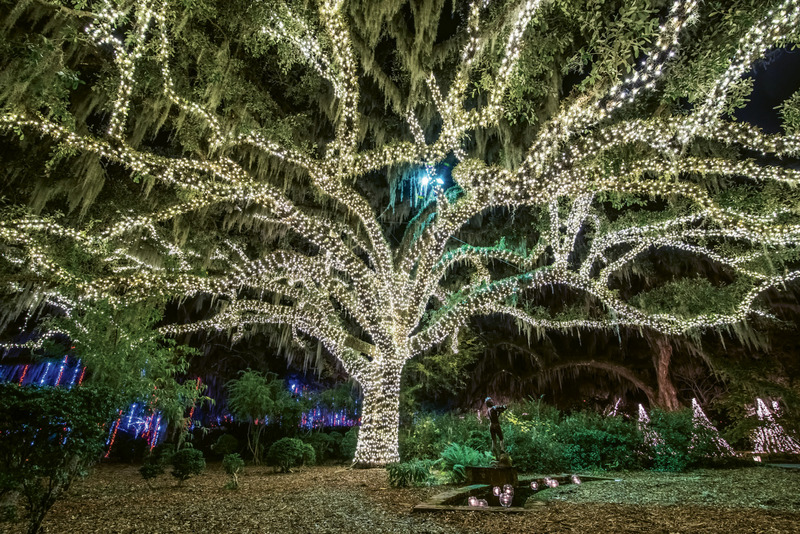 Much like walking the Ravenel Bridge or visiting the Angel Oak, if you live in Charleston (or are even passing through), you have to do it at least once. 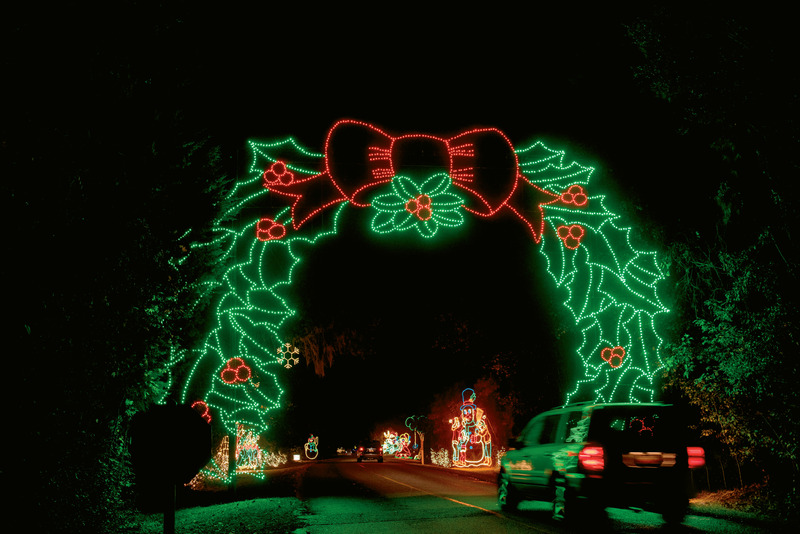 Insider Tip: While the drive-through spectacle and Santa’s Village are open every night, check the calendar for other happenings, such as visits with Mrs. Claus, jazz performances, story times, magic shows, and more. 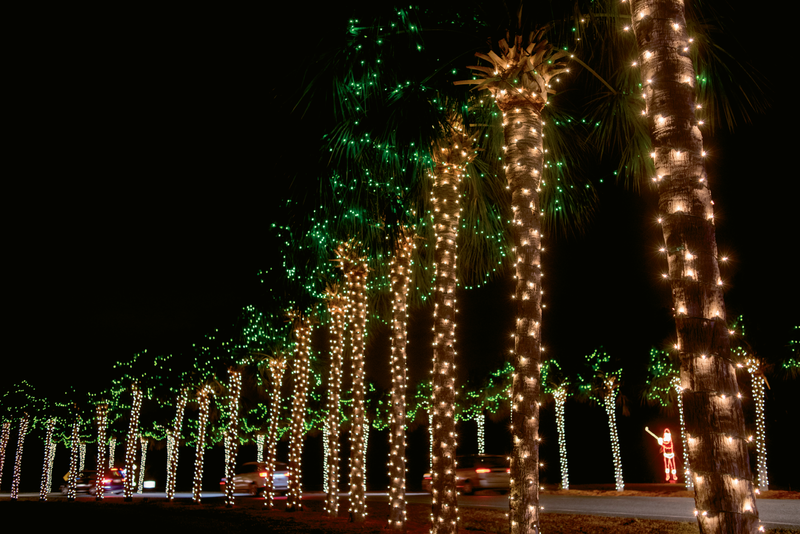 Charleston County Park and Recreation Commission notes that traffic is at its heaviest on Fridays and Saturdays from Thanksgiving to Christmas, between 6:30 and 8:30 p.m. Avoid peak times, and note that Monday through Thursday, visitors get $5 off entry with the donation of a canned food item for the Lowcountry Food Bank. 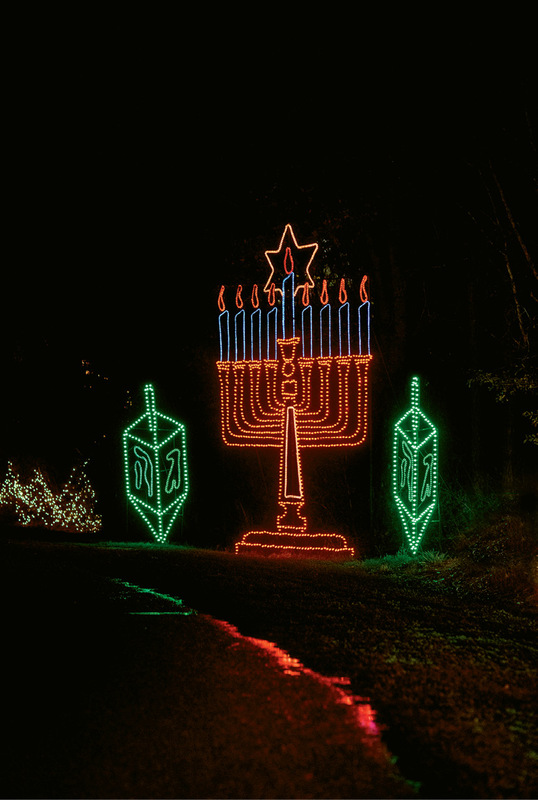 Insider Tip: Approximately two minutes after this year’s show ends, catch a reprisal of the 2017 display. 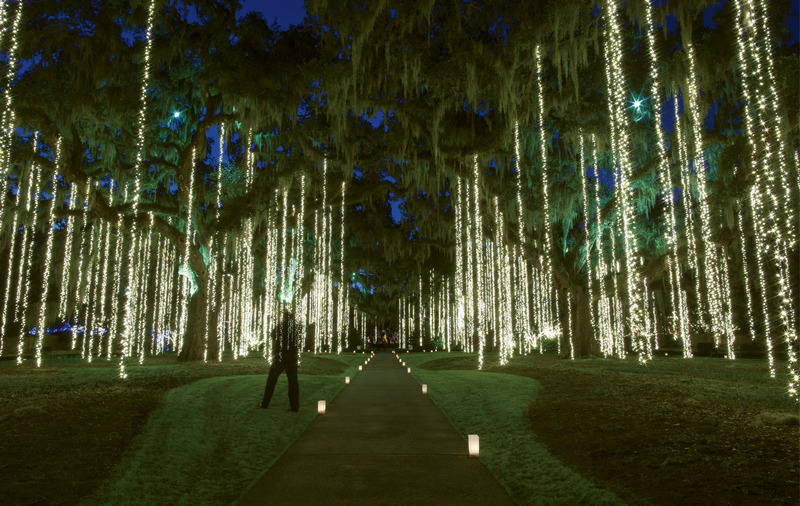 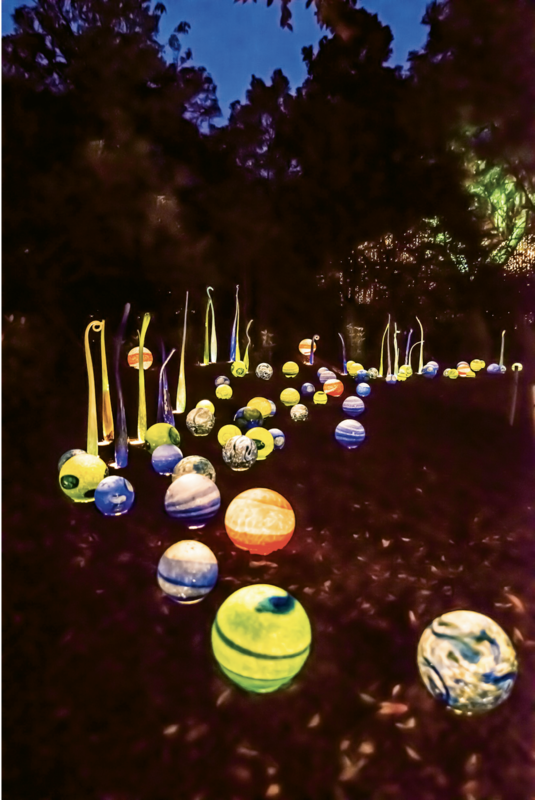 Insider Tip: Visitors can linger at Brookgreen Gardens until 10 p.m., but the best time for viewing the lights is said to be right at dusk. 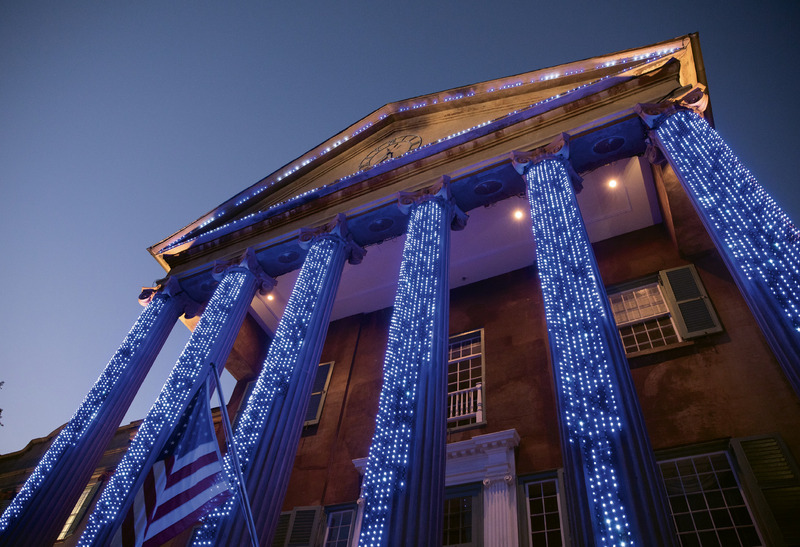 Insider tip: Parking is free in and around Park Circle—snag a spot near the bars and restaurants off East Montague Avenue and grab a bite after the parade. 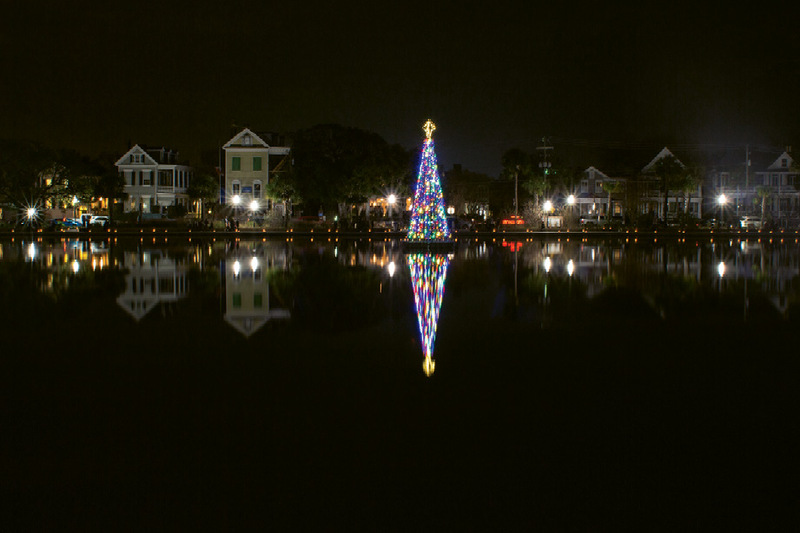 Dec. 2 - City of Charleston Holiday Parade **RESCHEDULED for December 16, new route: The parade will begin near Colonial Lake on Broad near Rutledge Avenue and continue up Broad Street to Meeting Street and disperses on Calhoun Street near Marion Square. 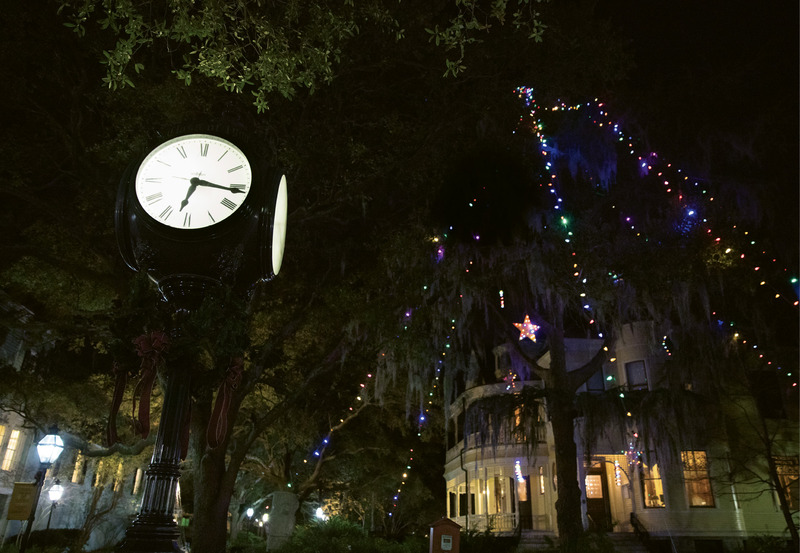 Insider tip: The event kicks off with a fireworks display at 5:30 p.m., followed by the approximately two and a half hour-long parade. 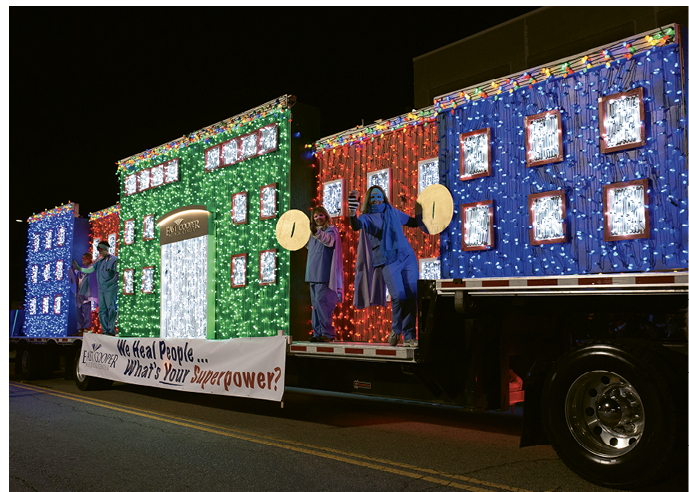 Word to the wise: claim a primo spot at dawn and then return to tailgate along the route—it’s as much a tradition as the parade itself. 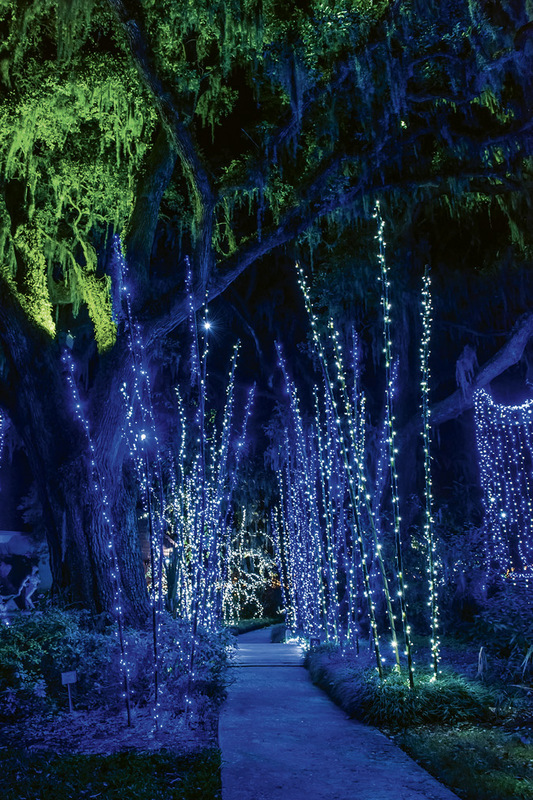 Find even more festive event at charlestonmag.com/event-calendar.